A ‘Household Emergency Preparedness Training’ was conducted for the benefit of A-PAD SL staff on the 16th and 17th of July, 2016. 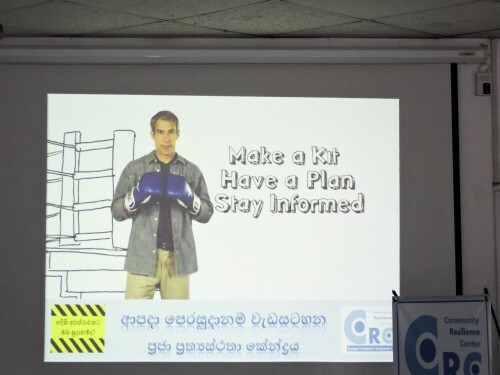 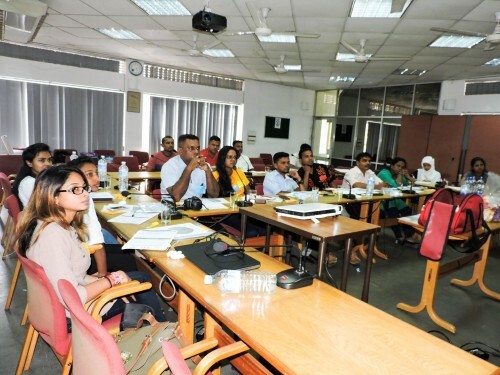 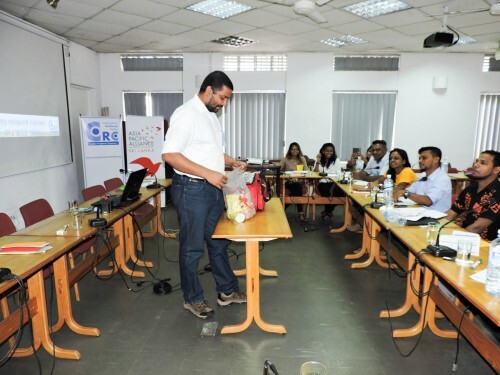 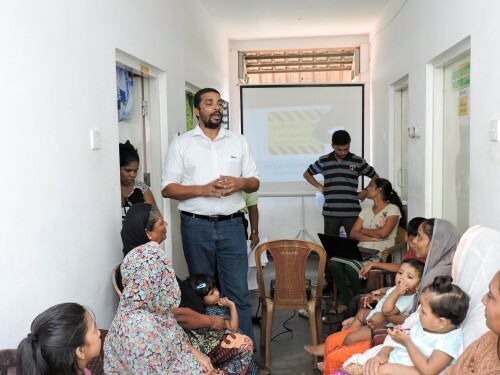 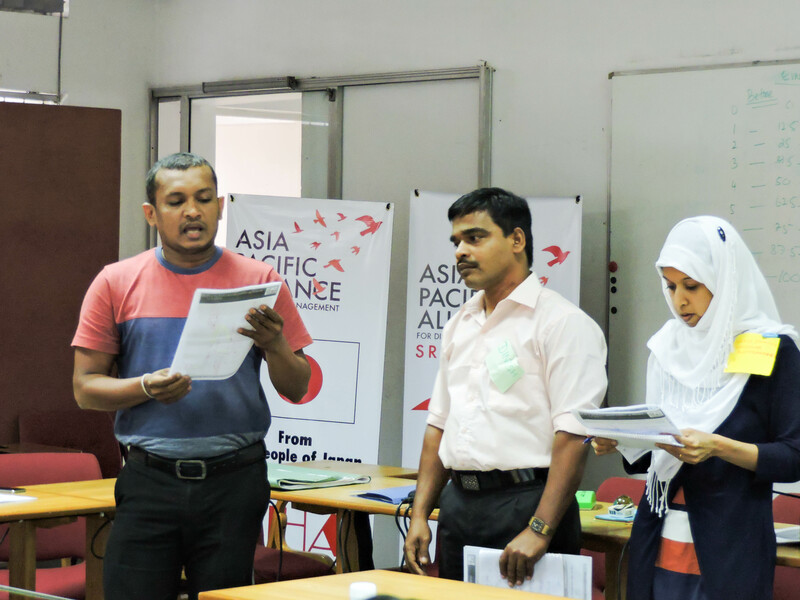 The two-day training was designed and facilitated by Dr Novil Wijesekara and Mr Chamara Ekanayake of the Community Resilient Centre (CRC) in accordance with their framework and guidelines. 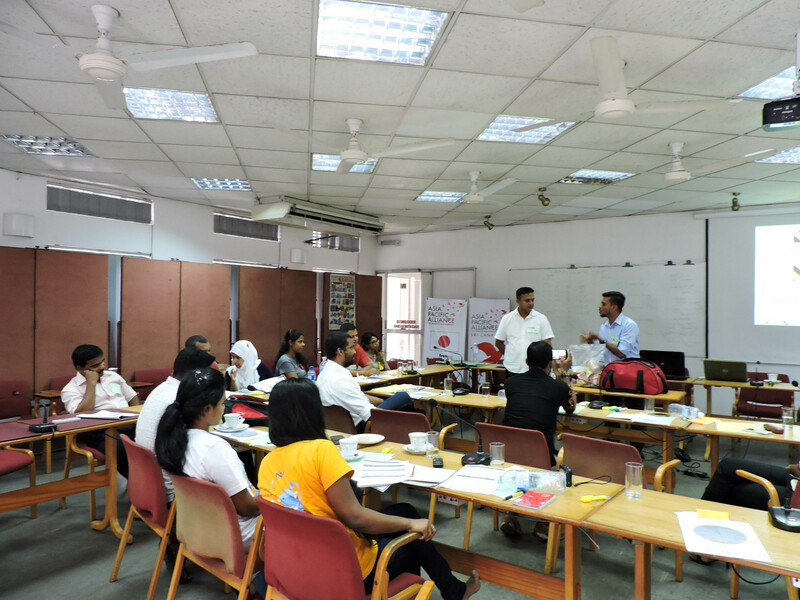 16 members of A-PAD staff from Colombo, Jaffna, Trincomalee and Batticaloa attended the training to become Trainers in Emergency Preparedness; the trained individuals will be certified as authorised trainers in assisting their community members in developing appropriate skills necessary to mitigate the effects of future disasters.